Coffee is enjoyed by millions worldwide. It is one of the most popular beverages in the world. Americans alone consume more than 400 million cups of coffee per day, making the United States the leading consumer of coffee in the world. It’s history dates back all the way to 1671 but today, the coffee industry is one of the most profitable businesses around. Although we consume it every day, how much do we really know about this beloved beverage? Here, we have collected some interesting information about coffee and its history. 1. 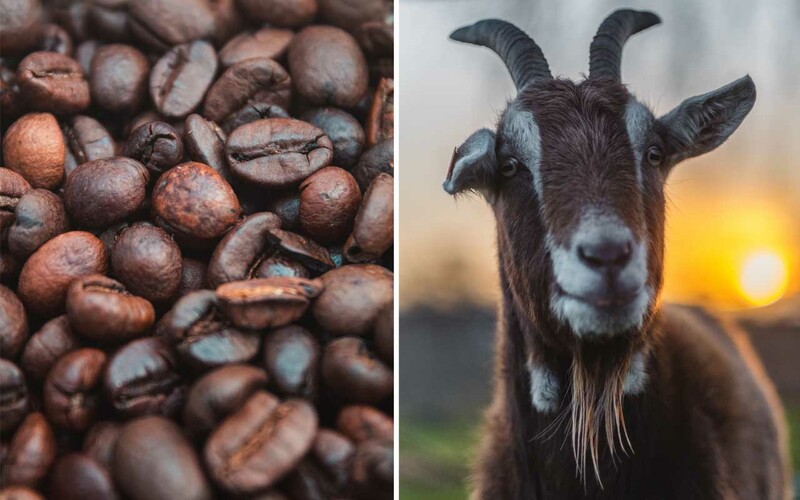 Coffee was discovered by Ethiopian goat herders circa 800 A.D.
Coffee’s heritage can be traced back centuries, to the ancient coffee forests on the Ethiopian plateau. Although the exact origins are unknown, legend has it that a goat herder named Kaldi discovered that everyday when he took his goats to graze, they ate certain berries from a tree, which made them extremely energetic. The goats were also staying awake at night, which led him to find out the mystery surrounding the berries. 2. New Yorkers drink almost 7 times more coffee than other cities in the US and Finland consumes the most coffee in the world. According to Business Insider, New Yorkers drink approximately 7 times more coffee than people in other cities. New York City revolves around coffee. Currently, there are more than 3,389 coffee shops in NYC, and it could be a reason why NYC is a city that never sleeps. During the early-1800’s, New York was one of the largest coffee roasting centers in the United States. In recent times, it has become popular for people to purchase their own coffee machines like the Keurig K575. Nonetheless, visiting coffeehouses can be lovely too. 3. The average American spends $20 a week on coffee. 4. 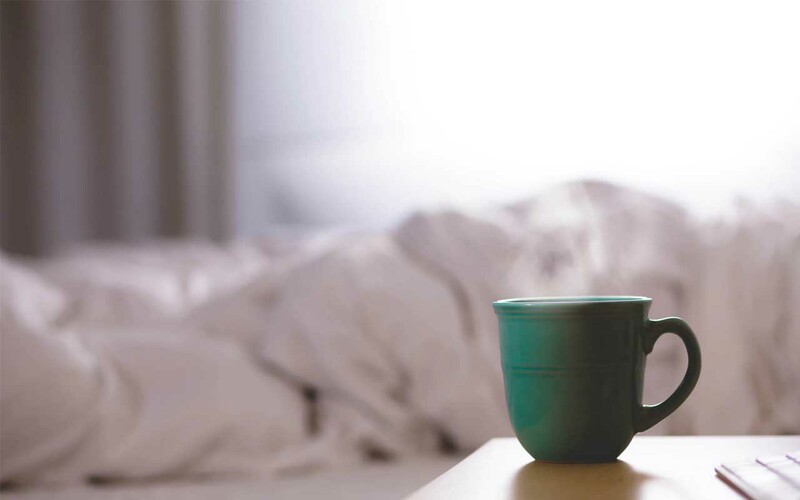 Despite the widespread belief that coffee makes you dehydrated, it is simply not true. Caffeine is found in coffee which you can find at websites similar to www.ironandfire.co.uk, soda, tea and even chocolate. It is believed that one of the most widely consumed beverages around the world makes the consumer dehydrated. This can be traced back to a study conducted in 1928 that noted increased urination in people who consumed caffeinated beverages. At the end of the study, it was concluded that this was mainly due to the fact that caffeine is a diuretic. 5. 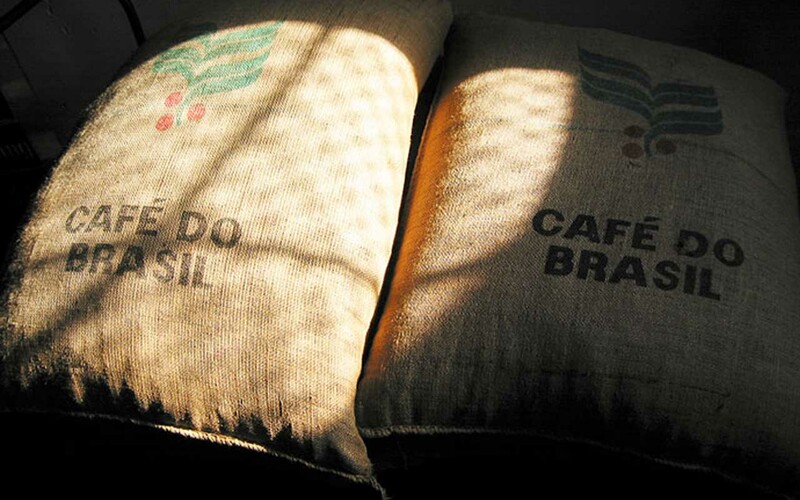 Brazil produces 40% of the world’s coffee. The tree that produces the coffee bean is a tropical evergreen shrub that requires the right climate and conditions to thrive. 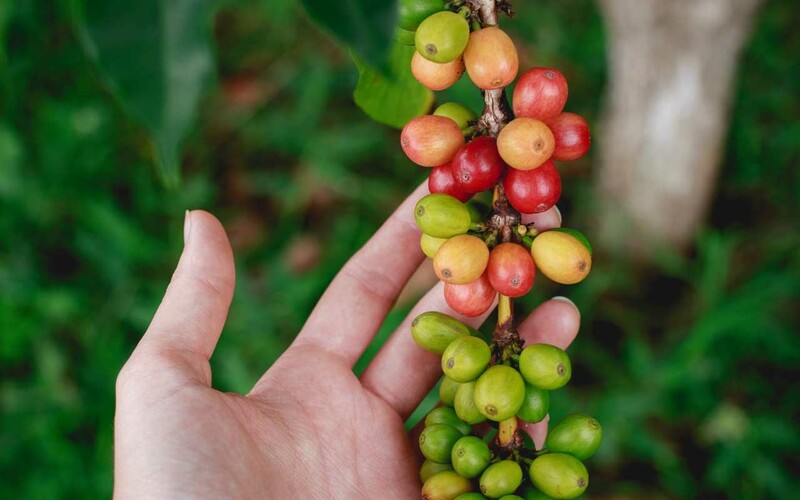 It is estimated that around 70 countries produce coffee, but the overwhelming majority of the supply comes from just five: Brazil, Vietnam, Colombia, Indonesia and Honduras. 6. In 2017, scientists made a breakthrough when they successfully turned old coffee waste into cleaner biofuels. 7. Studies have shown that drinking coffee lowers the risk of depression. Researchers at Harvard School of Public Health discovered that those who regularly consumed coffee, had the reduced risk of depression. 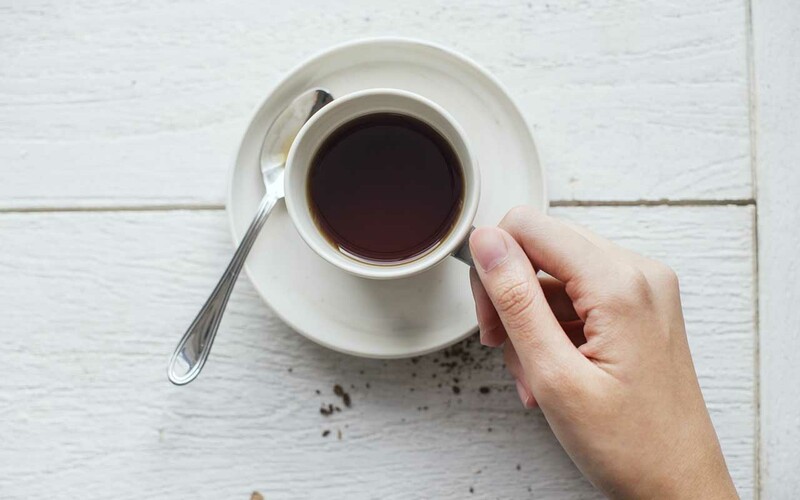 Studies carried out in China between 1980 and 2015 also found that caffeine-related depression was relatively lower than non-caffeine consumers. 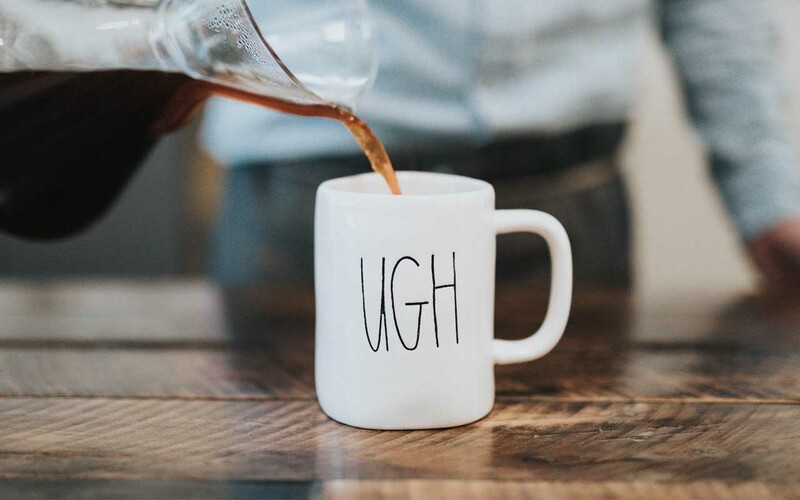 Researchers believe that the reason why coffee is effective in reducing the risk of depression could be due to some of its components that counteract the negative effects of depression. 8. Just smelling coffee can wake you up. Studies show that just the smell of coffee is enough to wake you up in the morning. 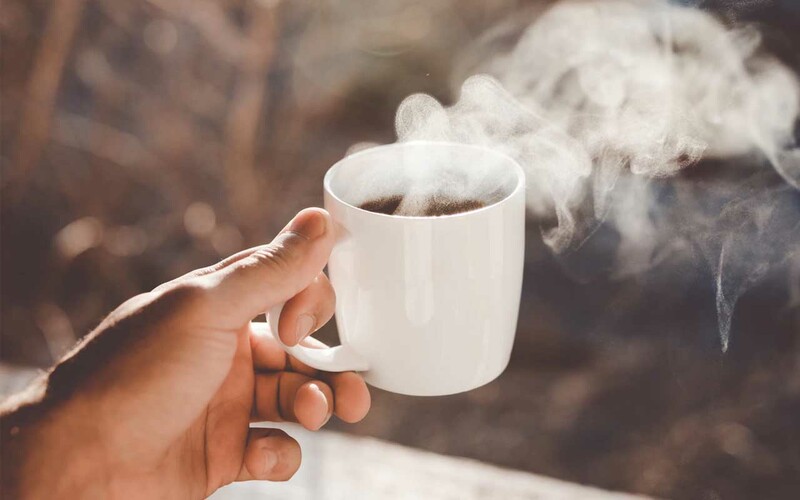 According to scientists, the rich, warm aroma of a hot cup of coffee can alter the activity of some genes in the brain. 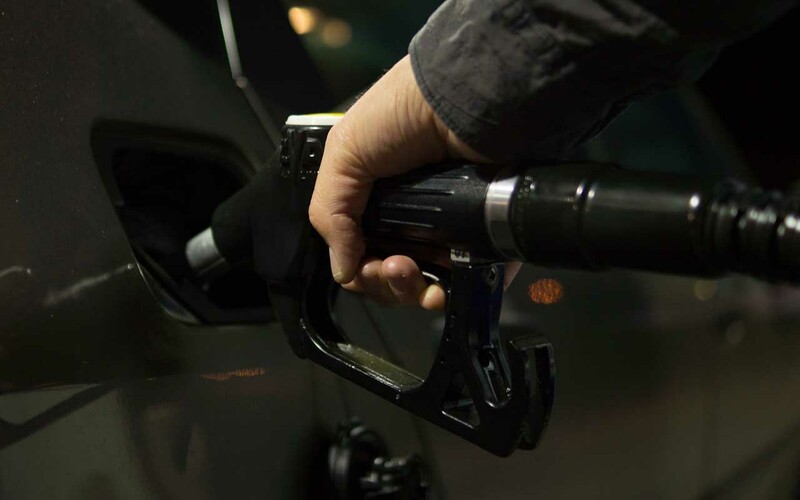 The smell can also reduce effects of sleep deprivation, according to them. 9. Coffee beans are only called ‘beans’ because of the resemblance – they’re actually berries. A Coffee bean is not actually a bean, rather it is a seed. While beans are always seeds, seeds are not always beans; if that makes any sense. A bean is just one kind of a seed. The coffee plant is not a member of the family Fabaceae, and the “bean” is actually the seed of the coffee plant. 10. 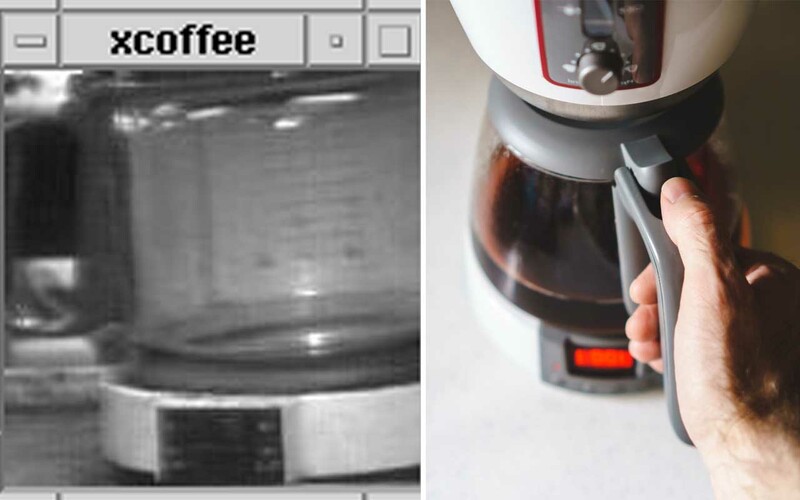 The world’s first webcam was created to check a coffee pot. The feeling of arriving at an empty coffee pot is something we all hate. Back in 1991, computer scientists at Cambridge University did not like the fact that the coffee pot was empty whenever they arrived. They required constant flow of coffee, but the coffee pot was stationed in the main computer lab, while they worked in adjacent rooms. So, in pursuit of keeping the coffee pot filled, scientists came up with the idea of the webcam.